As dogwoods bloom, tulips tip their hand, and cluttered closets are cleaned, I’m reminded that spring is in the air. With the windows cracked open allowing the sacred sounds of robins whistling in their newly formed nest, I’m invited to wonder. 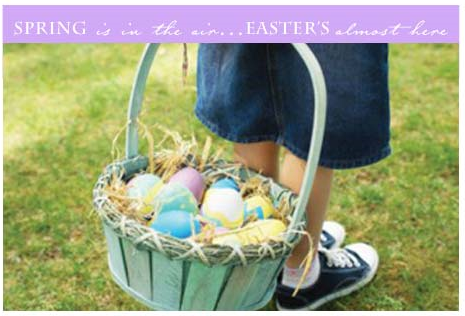 With five children in the house, tying in special traditions to our beloved Easter holiday plays an important role. Traditions are an important part of our family tapestry, and sometimes they are deeply meaningful, filled with profound spiritual applications, and other times they are just fun. 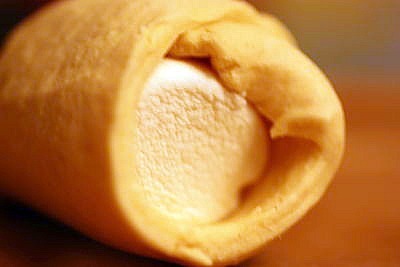 These Easter Resurrection Rolls are a sweet combination of both. You’ll have to read the rest of this post over at (in)courage. 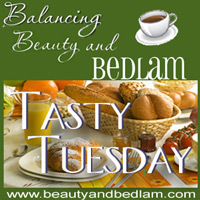 For this week’s Tasty Tuesday, I am sharing the love with my sweet friends over at (in)courage. Instead of linking up here, go inspire a whole new group of readers with your amazing recipes. You don’t need to change anything, but please make sure you leave your exact recipe url over there. They are new to this whole recipe link up, so they would be very confused if they couldn’t find it. Go share the linky love with my “family” at (in)courage…..